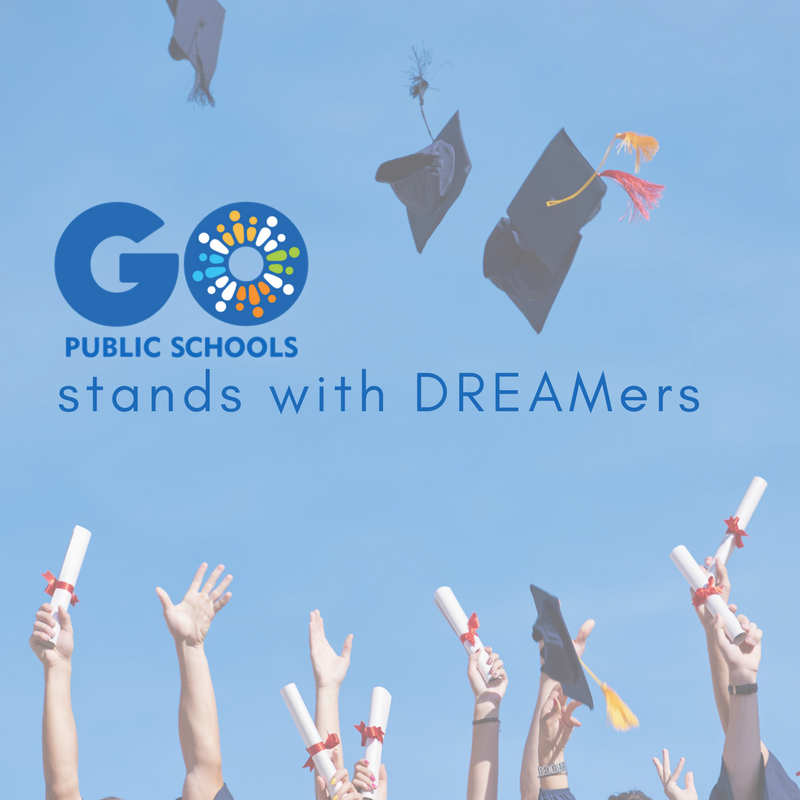 For the past 5 years, DACA has created stability for a generation of young DREAMers and allowed them and their loved ones a better chance to plan for their futures. The elimination of this compassionate program will hurt hundreds of thousands of young people throughout our great state of California, as well as weaken our economic future. It will uproot people from their schools, their jobs, and their communities.